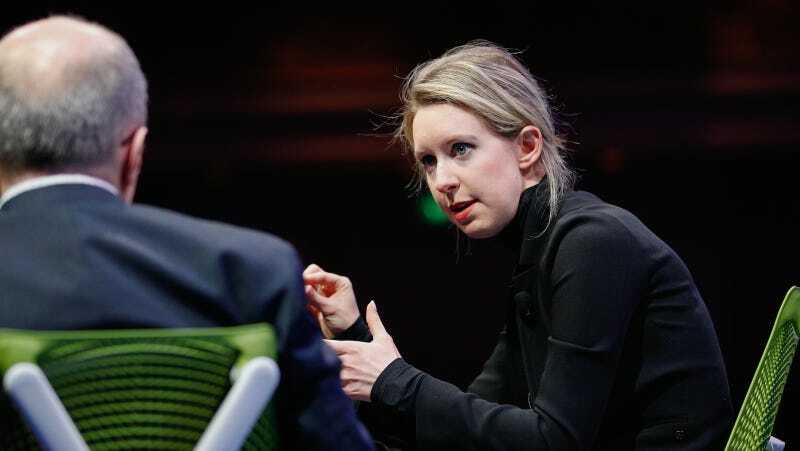 Theranos, the blood-testing company led by Elizabeth Holmes, was discredited for misrepresenting its technology’s capabilities; in 2016, Holmes was banned from running a lab for two years. The company had been in partnership with Walgreens, but their relationship soured as evidence against Theranos mounted. Walgreens severed ties, then filed suit against Theranos for breach of contract in November. That case has now been settled, but trouble for Theranos is not over. The Wall Street Journal reports that Walgreens was initially seeking to reclaim $140 million, which includes a $100 million “innovation payment” and a $40 million loan. The exact amount Walgreens received is unknown, but insiders told WSJ it was over $25 million. In June, Theranos was attempting to raise $50 million, though the company was once valued at $9 billion. While pitching to investors, the WSJ reports that Theranos execs revealed the company spends about $10 million a month (though they’re working to reduce expenses) and has approximately $54 million left in the coffers. Their settlement with Walgreens may be a decimating blow to the enterprise.